To express my frustration at how slow this drama is moving. 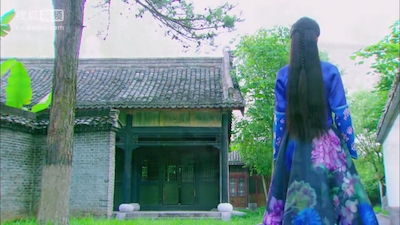 I’ve watched the trailer for tomorrow’s episode, and it seems like we’re still looking for the murderer of Cai Hong’s dad. All the interactions and everything else aren’t anything special so this will just be very brief – I mean, at least give me something to highlight right? 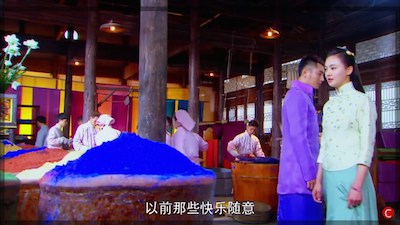 After finding out that the Prime Minister was coming to their county (but going immediately only to Ling Long), Cai Hong comes up with a plan to force Jiang Yu to use the ‘secret method’ to dye fabric by challenging him to a fabric dying contest. Lu Man loves this idea as it would be the best way to force Jiang Yu to utilize the secret method in a competition in order to win. 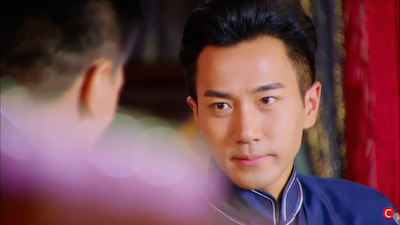 Lu Man, Shao Tian, and Cai Hong arrive in front of Ling Long in order to stop the Prime Minister’s representative from leaving. They brought along a bunch of reporters and asked the representative to reconsider while challenging Ling Long to that fabric dying contest. Jiang Yu had no choice but to agree since the representative was on board, and all the reporters were there. 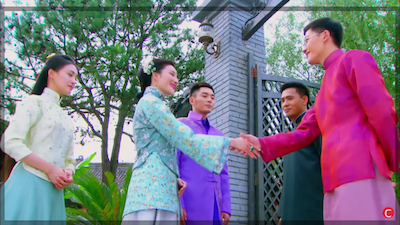 Therefore, they agreed to three rounds of competition – the winner can take on the Prime Minister’s order, and as for the loser – they would have to close their shop and leave Hu Zhou forever. 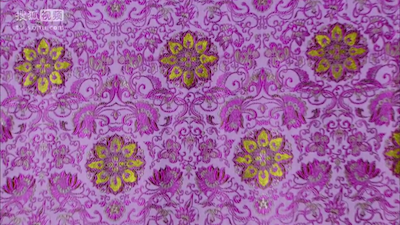 In the first round, the challenge was to dye a one of a kind fabric pattern. Jiang Yu realizes that his fabric has been tampered with, and that he could not possibly dye the fabric properly with the material that’s been applied to the fabric. 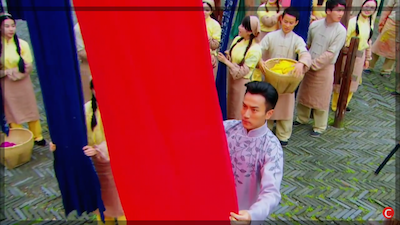 Jiang Yu figures out another way to dye his fabric – smiling as he uses Cai Hong as inspiration while he creates his pattern. 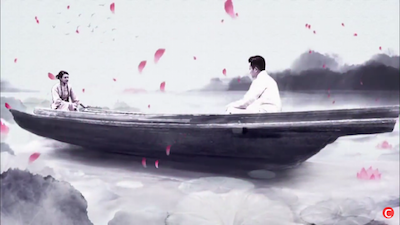 In the end, Jiang Yu creates a beautiful painting inspired by that time that he went canoeing with Cai Hong (I would seriously wear that on a dress – it’s so nice). Cai Hong raises a flower up, saying that she hasn’t voted yet. Holy crap girl does it kill you not to draw attention to yourself all the time?! You know in your group of friend, there’s always this one friend that keeps posting up self-pitying sad ambiguous statuses to draw comments? 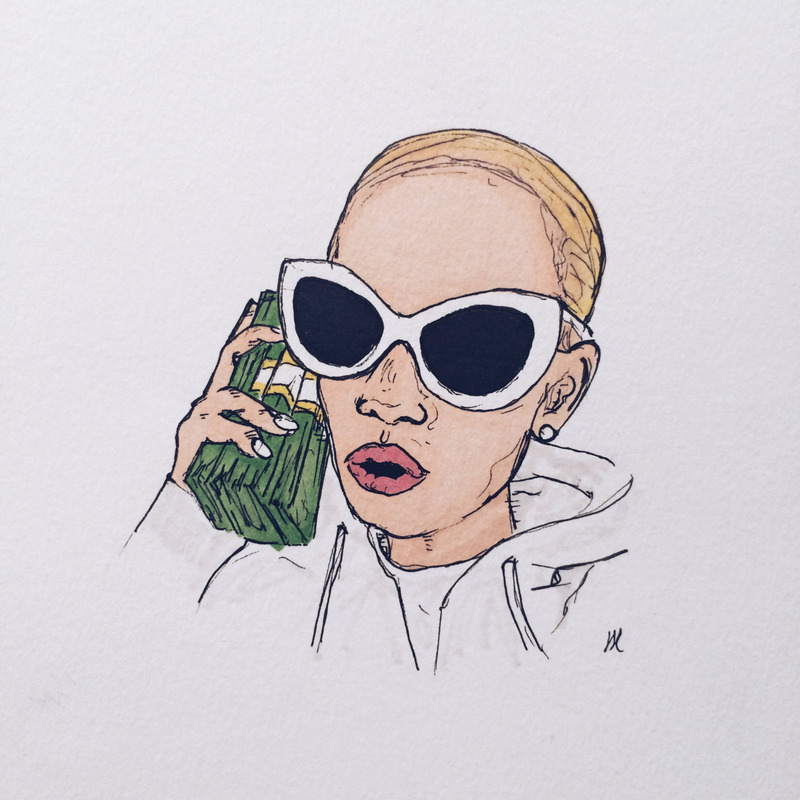 She’d probably be that friend. 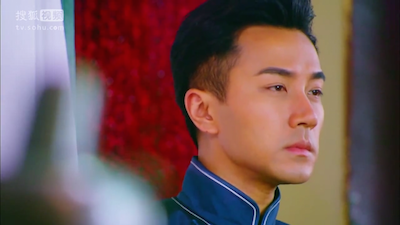 Cai Hong takes this opportunity to slowly walk up the stage (instead of putting it into the voting baskets like a normal non-attention-seeking person) and loudly announce a message to Jiang Yu about revenge, and vote for Shao Tian. 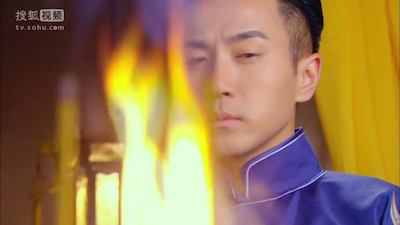 Therefore, Shao Tian wins. 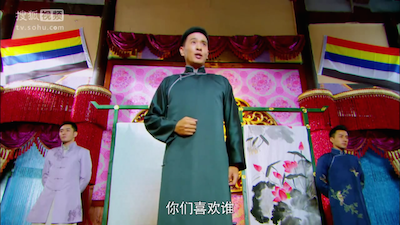 Jiang Yu gracefully leaves after losing, but not before revealing the tampering of the fabric. 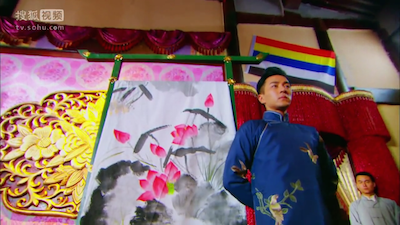 Cai Hong examines the fabric, and realizes that it has been tampered with. 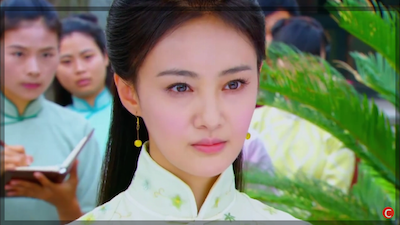 She suspects that Shao Tian had did it and Shao Tian is indignant because he wanted to win fairly to impress Cai Hong. Meanwhile, after one loss, Ling Long was already experiencing turmoil within the company. Experienced fabric handlers were leaving to Rong Da, and Fei Fei was expressing concern. 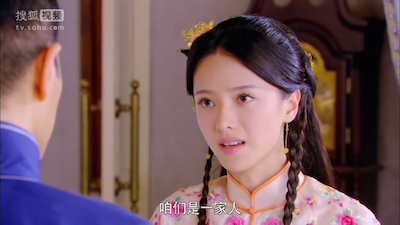 Jiang Yu responds in the cutest and most charming manner ever, by reassuring her to not worry, and that he’s so sorry that he couldn’t fulfill his promise of protecting her from these troubles. 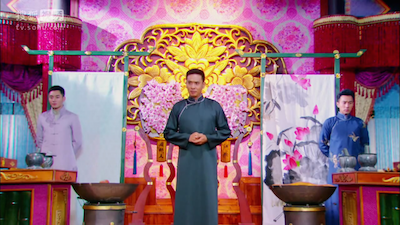 Jiang Yu does something very ambiguous (but I have an inkling) where he goes into the ancestor room and apologizes to his father for what he is about to do. He then takes out the ‘secret method’ for dying fabric (that’s supposed to be so amazing that it’s supposed to have only been for royalty) and seemingly copies it, and burns the original. I think that Jiang Yu, from the tampering of the fabric, knew what was going on, and that the whole competition was rigged in order to get the secret method from the Jiang family, so he probably (I hope) memorized the original, and created a fake copy that was missing some steps to pretend that it was the original. 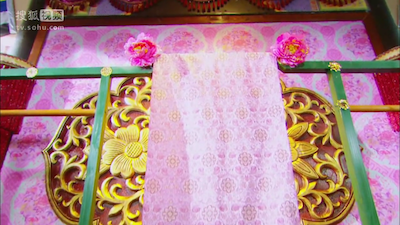 The next competition challenge was to dye a piece of fabric that was exactly like the one above. And I’m like ok, I’m pretty sure they didn’t have fabric dying power like that back then – so let’s see what they can pull. 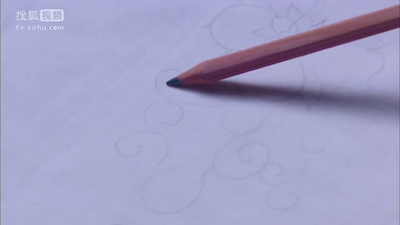 Ok the both of them proceed to start drawing the pattern with a pencil (ok that seems very high tech for like the 1900’s but what do I know) and start painting over it. 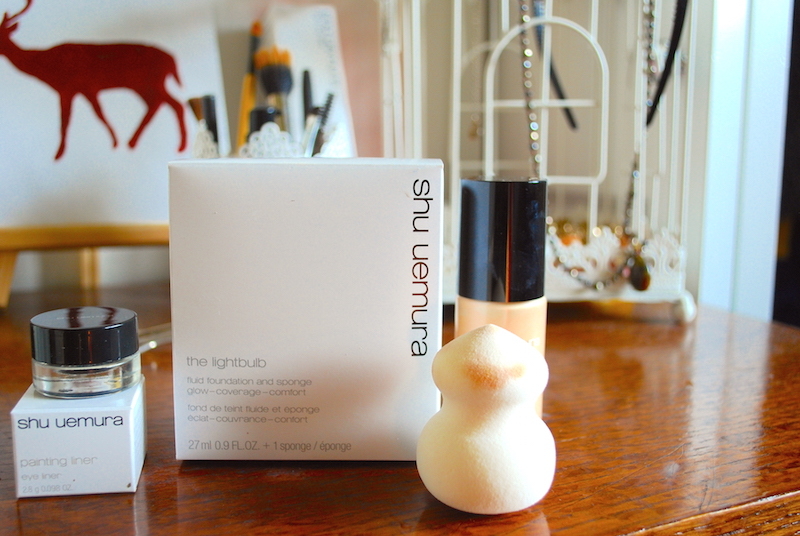 And TA DA! I’m pretty sure that’s embroidered and impossible to do in one incense burning’s time, but drama. 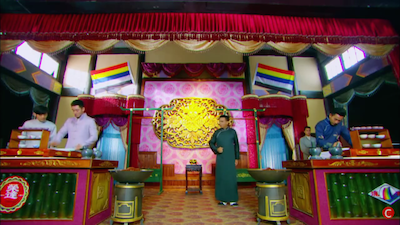 Jiang Yu adds the bright yellow (above) into his fabric, and this raises concerns on whether he can even win the competition, because the challenge was to recreate the exact pattern of the one given. 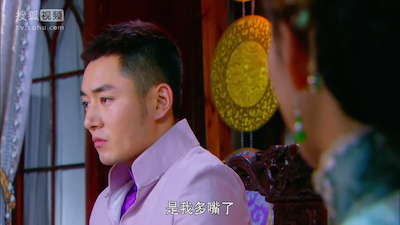 The fabric-dying elders go to discuss about it, and 3 out of 4 wanted to vote for Jiang Yu. This just confirmed Jiang Yu’s suspicion of the contest being rigged, they just wanted him to use the secret method – Jiang Yu actually intended to break the challenge’s rules just to see if he’d still win, just to see if it was rigged. 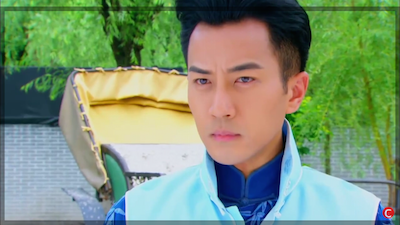 Shao Tian acts a little brat after losing to Jiang Yu, even though their ultimate goal is to get Jiang Yu to use the secret method. 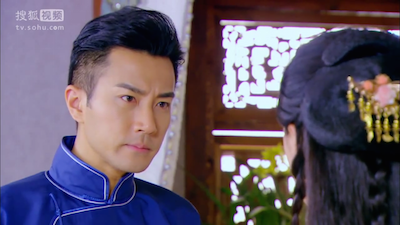 Meanwhile, Lu Man acts painfully pathetic as she openly wished to Shao Tian to prioritize her first instead of Cai Hong for once. 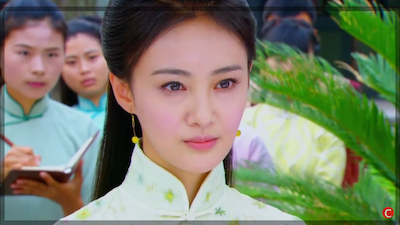 Meanwhile Cai Hong feels like a brat because this whole drama with the competition between the two fabric factories started because of her (at least she’s self aware). 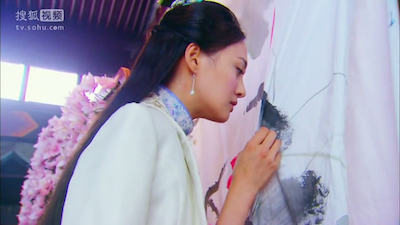 Look at that, she’s wearing a dress made out of painting-esque fabric! I bet it was inspired by Jiang Yu. The episode ends off with her wandering off. 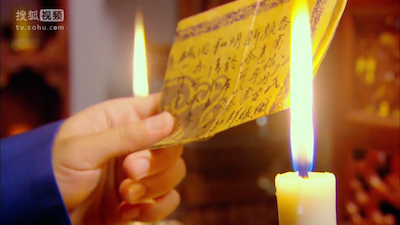 I watched episode 23 trailer, and it says that Lu Man had gotten the secret method. 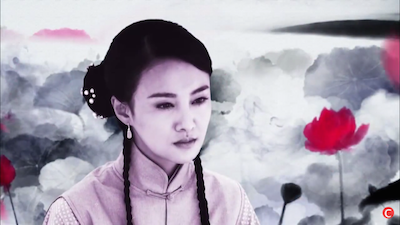 This could only mean two things: Jiang Yu had lost and he had to give it up, or Jiang Yu had won using the secret method – either way, poor Jiang Yu. I’m nearly 100% sure that the secret method Lu Man gets is the fake one though – fingers crossed!!! i love your reviews. i enjoys reading it. cant wait to watch ep 25. I KNOW! 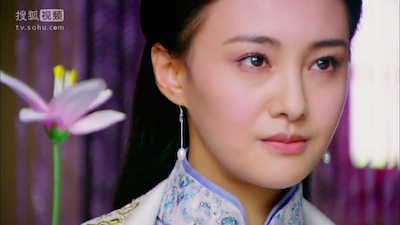 When she said “I’m sorry” she said it in such a pitiful and pathetic manner that I rolled my eyes… I really dislike female leads that always need to be protected.